Screen Australia is offering support for producers to attend the 2015 European Film Market (EFM), the business marketplace which takes place alongside the Berlin International Film Festival (Berlinale) running February 5-13. The EFM is the first major film market of the year where sales agents, buyers, distributors and producers come together to do business in close proximity to the main festival locations. The EFM also hosts specialised events such as the EFM Industry Debates, Meet the Docs and the Berlinale Talents Market Hub. In 2015, it is introducing The EFM Goes Serial with a two-day focus on television content including presentations of television series from North America and European countries. In 2014, over 8,000 participants from 107 countries attended the EFM, 784 films were screened in the market to the 1,499 attending buyers. Separately in the festival, 413 films screened and more than 300,000 tickets were sold. Producers with projects in advanced stages of development which they are intending to take to market may apply for up to $5,000 towards their travel expenses. Approval is dependent upon the competitive strength of the application and the availability of funds. Preference will be given to applicants who have not received travel grants in recent years. Funding guidelines outlining eligibility criteria and the application form are available on the Screen Australia website (see International Marketing Support – Markets). The deadline for applications is 5pm, Friday 28 November 2014. Australian producers accepted into the Berlinale Talent Campus, with Australian projects chosen for the Berlinale Co-production Market or with Australian films selected for the Berlin International Film Festival, may also be eligible to apply for funding assistance. 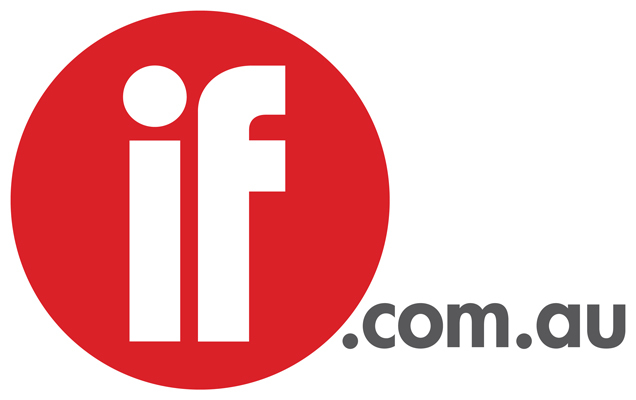 For more information see International Marketing Support – Festivals on the Screen Australia website. For enquiries please contact us at business@screenaustralia.gov.au or phone 1800 507 901.